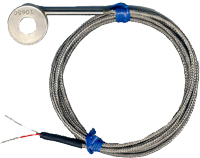 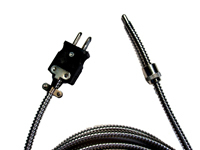 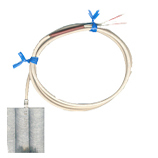 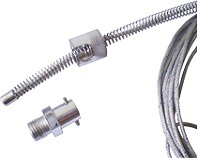 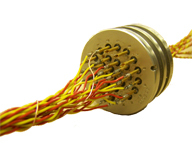 Armor cable protects the leads of Thermocouples types E, J, K, N & T. Metal sheaths made to your required length. 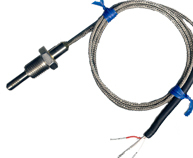 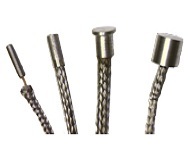 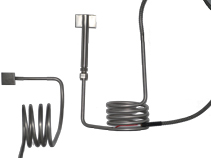 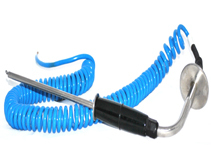 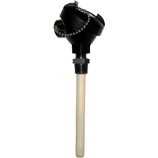 Ultra-high temperatures to over 4,200°F with conduit head attached available in various sheath materials. 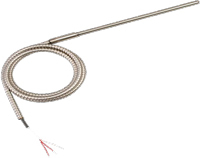 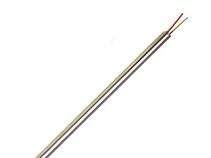 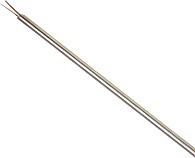 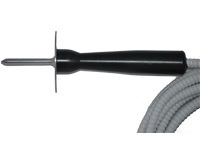 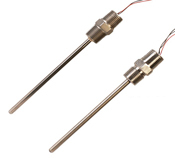 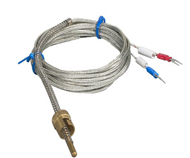 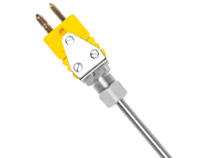 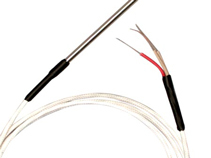 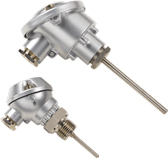 Surface thermocouple probes normally feature a flat Thermocouples element that is designed to make good contact with rigid surface.